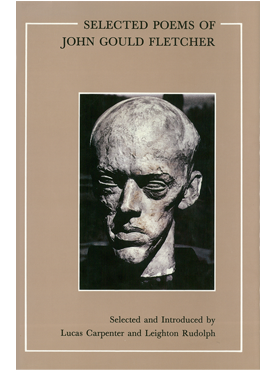 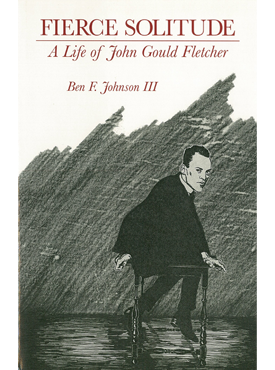 This biography of John Gould Fletcher examines his Modernist work as poet and critic and his life as child, writer, husband, and lover. 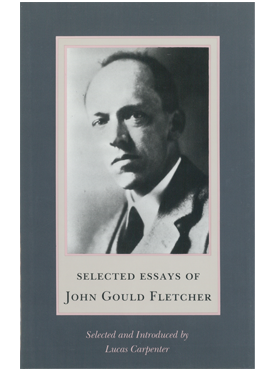 Fletcher moved in high literary circles, often causing confusion among his critics and followers with his writing—was he Imagist, Agrarian, or Modernist? 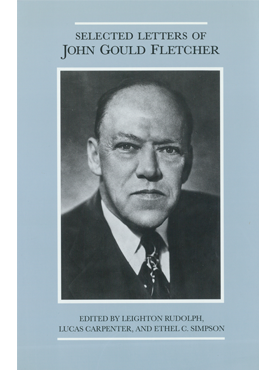 Or was he simply John Gould Fletcher, the man, caught up in tumultuous times and events, seeking no particular label to pin on his writing, but rather reflecting the changing world as he saw and lived it?